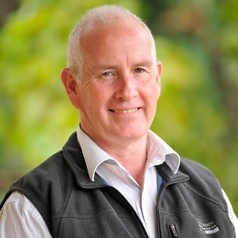 John Wiseman is a Professorial Fellow with the Melbourne Sustainable Society Institute, University of Melbourne. John has published a wide range of books and articles on social justice and public policy issues with a particular focus on the role of local communities and civil society in responding to the challenges and opportunities of globalisation. The major focus of his current work is on the social and political transformations needed to build just and sustainable pathways to a post carbon safe climate future.